It’s that time of the year again when you send your loved ones warm and welcoming Easter greeting cards. 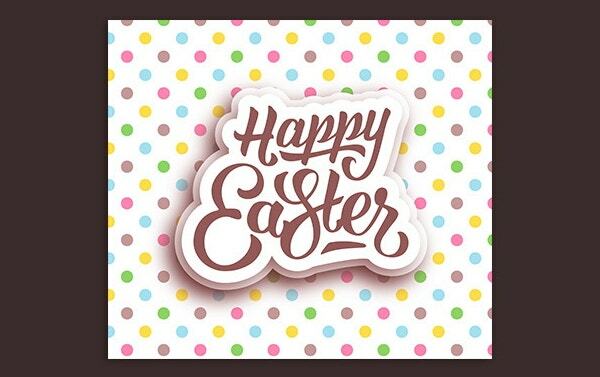 Easter is a celebration of the triumph of goodness and faith and what better way to celebrate than coming close to friends and family and expressing your love via some personalised beautiful Easter Greeting cards. 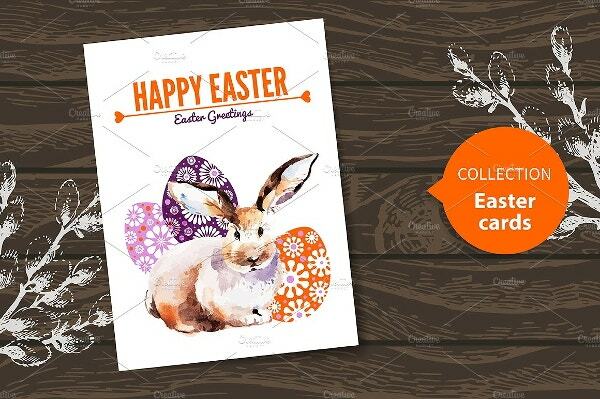 We have a an interesting collection of Easter greeting cards, you take ideas from these to create and design your own Easter greeting card design. 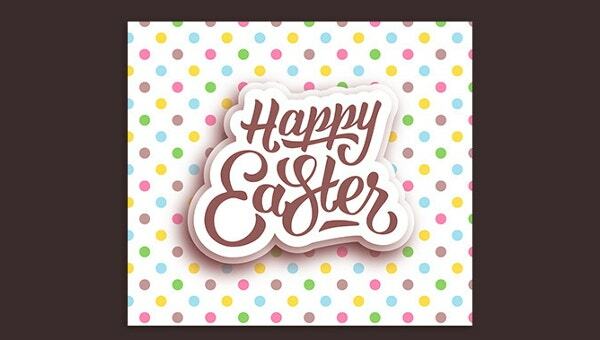 There are few Easter cards templates also available that you can use to edit and easily create some Easter cards. 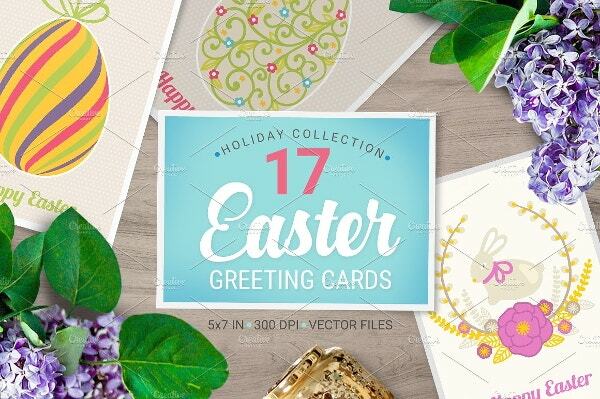 This set comes with 17 fabulous Easter card design. The template has cards design available in various colors like Pink, Red, Yellow, Blue, Green, Violet, Beige and White and also various Easter themed design elements like Easter hand drawn ornaments and wreaths with flower, tulip, Easter tree, egg, garland, branch, ribbons, bunny, rabbit, animal, chicken, blooming tree, branch, frame, cupcake, sweet food, bow. 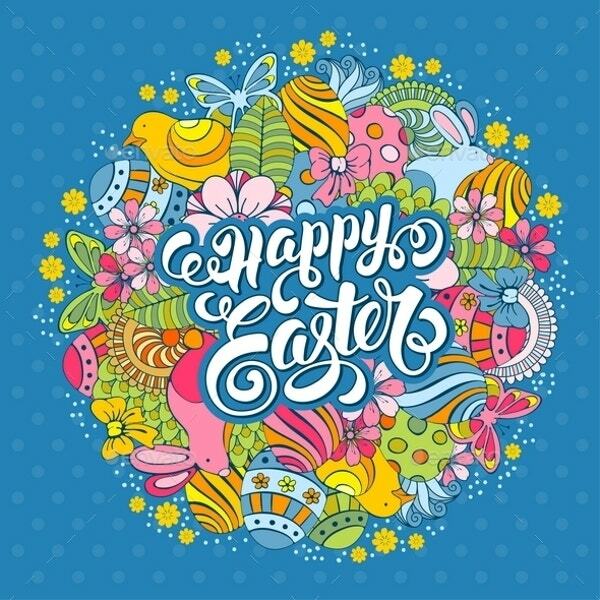 This is a celebration Easter themed greeting card with a lovely doodle design in the centre. It has beautiful hand drawn elements and the background with polka dots makes the design look all the more festive. This set consists of 3 holiday cards and 2 handwritten words. There are ample hand drawn elements present in the card that makes the card look artistic and unique. It is a high resolution, ready to print and ready to use template file but you can easily edit the template and customise as per your desire. Here is a card that is looks different and is a little way ahead from other design since you can not just see the eggs but also the chickens. 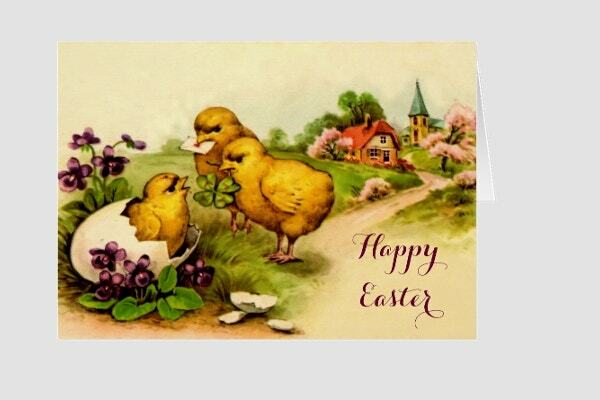 Overall, the card has a old school feel attached to it and looks super cute for the occasion of Easter. This is a collection of simple Easter greeting cards that mainly focus on typography and lettering as a design element. You can use this greeting card formally and present it to your employees or colleagues. 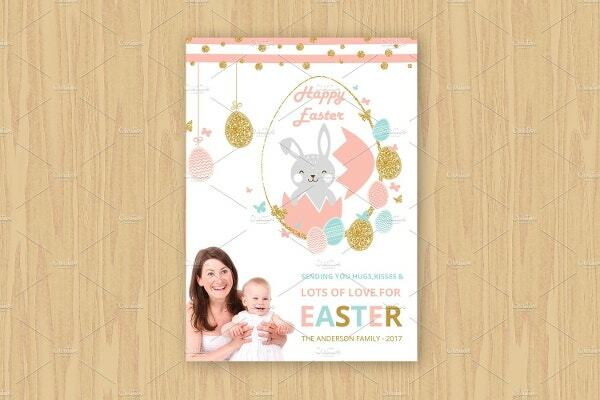 This is set of some beautiful Easter family cards that you can use to for your loved ones. 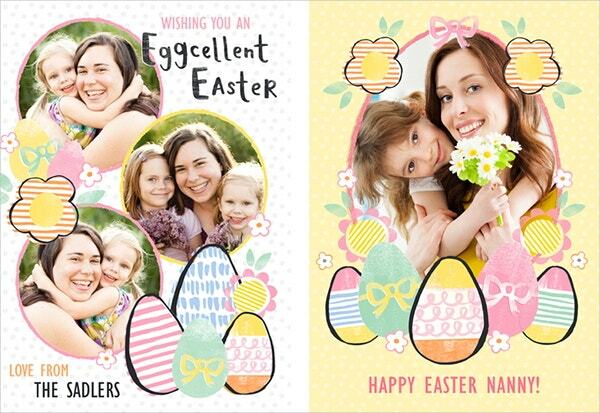 You can replace the images with your personal pictures and use it as a Easter photo card. Another Easter card that can be used as a photocard. Download the template and edit it on photoshop to replace images and text. It is a season of joy and happiness make sure you reach out and share your happiness with people you love and care about. With these Easter cards you can share the joy of Easter with your loved ones and also colleagues, employees, clients and associates.